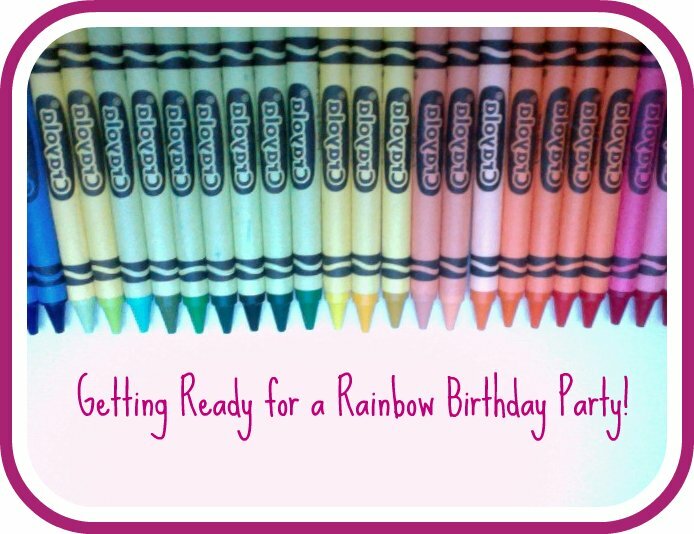 I am getting ready for Phoebe's 5th birthday and the chosen theme, rainbows. I am getting wild and trying this tutorial from Whatever to make a melted crayon canvas. 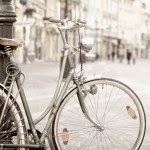 They are actually all the rage over at Pinterest (feel free to follow me I am a bit of an addict). I am loving the look of it right now and so tempted to leave it as is. I am nervous about the actual melting of the crayons (what if I ruing it). I don't have the best record with attempting any type of art on canvases, in fact my last piece pretty much sucked. So tomorrow I will break out the blow dryer and complete my first and most likely my last melted crayon art canvas.